Dagg is the theologian of the heart. With a 53 page autobiography of this Southern Baptist "theologian of the heart", and a preface by Dr. Tom Nettles. 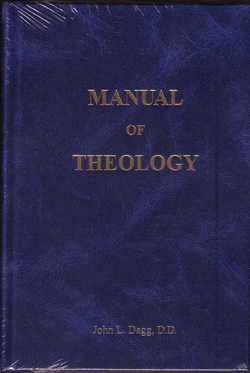 Three volumes in one.